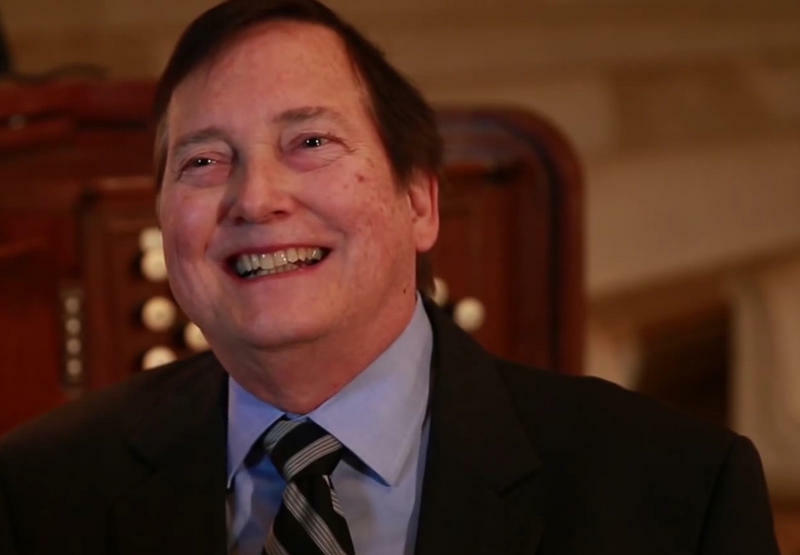 We lost Michael Stairs, longtime organist of The Philadelphia Orchestra, on August 11, 2018. 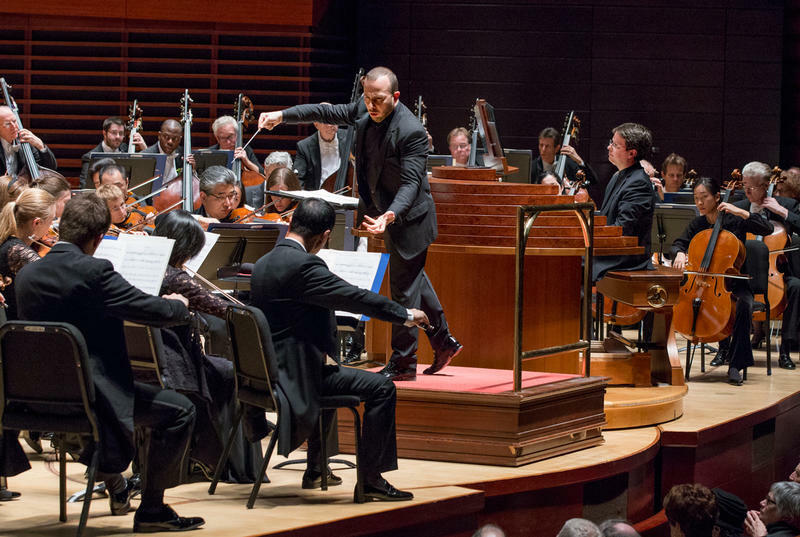 Over the years, he played many of the region's famous organs, including those at the Wanamaker Grand Court, at Longwood Gardens, and the Fred J. Cooper Memorial organ at Verizon Hall in the Kimmel Center. Riccardo Muti appointed him organist at The Philadelphia Orchestra in 1985. A British Organ Invasion, Sunday at 5 pm, on WRTI! 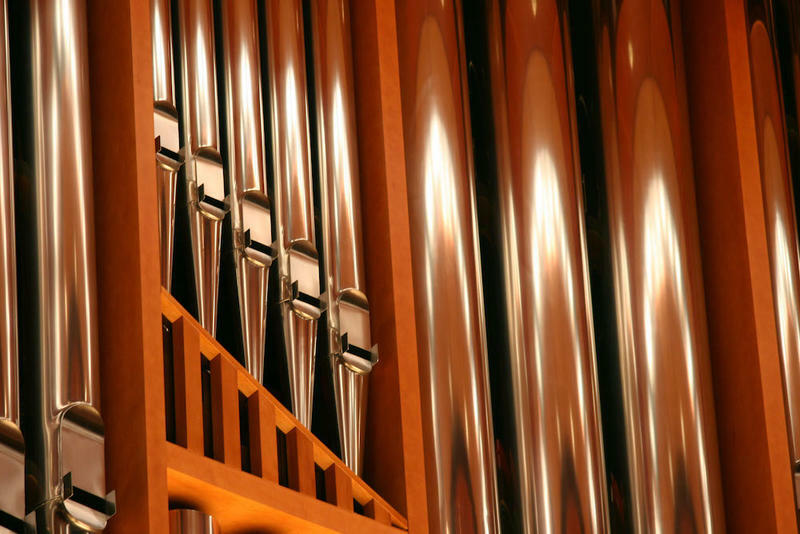 Hear organist Alan Morrison, the Mendelssohn Club Chorus, the Keystone State Boychoir, and the Fred J. Cooper Memorial Organ on WRTI Sunday, January 8th at 5 pm! 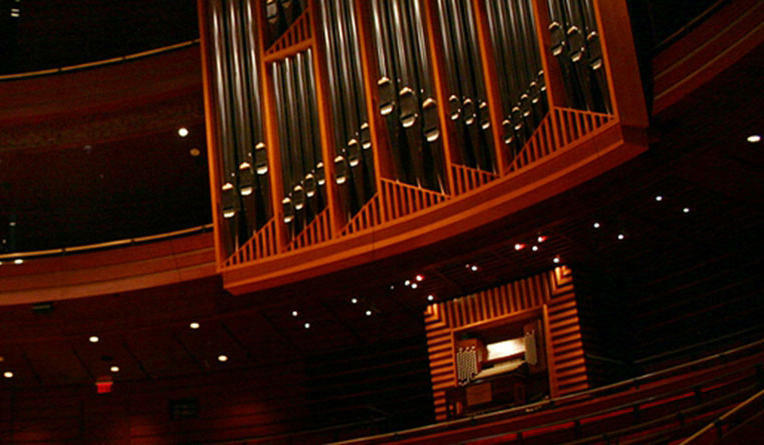 The “British Organ Invasion” was recorded live at the Kimmel Center’s Verizon Hall on November 5th, 2016, and WRTI brings it to you for the first organ concert of the season. Nothing evokes the fear associated with Halloween like the sound of a well-delivered minor chord on a pipe organ. On Saturday, October 31st, from 5 to 6 pm, WRTI presents an hour of music perfectly suited to a setting sun and a night of fright! 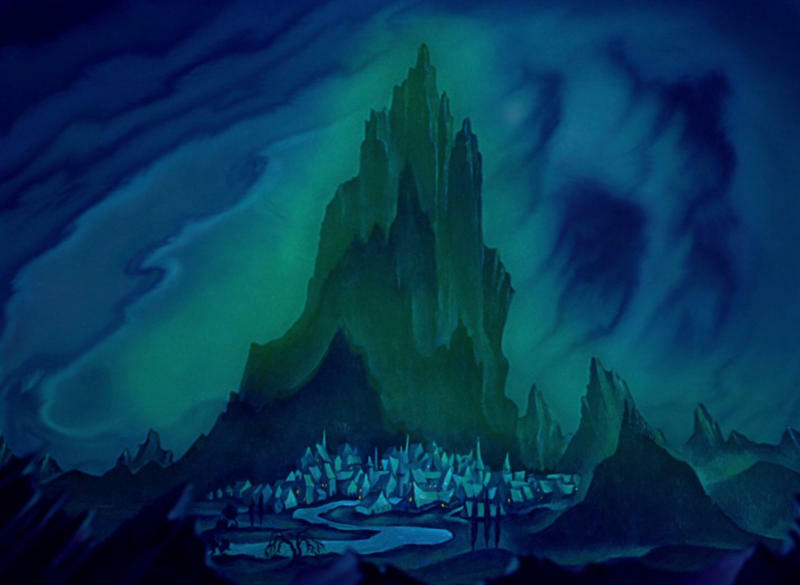 Join us for a Halloween Organ Extravaganza, which combines thrilling organ repertoire, both traditional and novel, into a fun Halloween evening on WRTI.